A synthesis of research into York’s Roman pottery up to 1998, including site reports for Wellington Row, Queens Hotel and Ebor Brewery amongst 100+ other smaller sites. 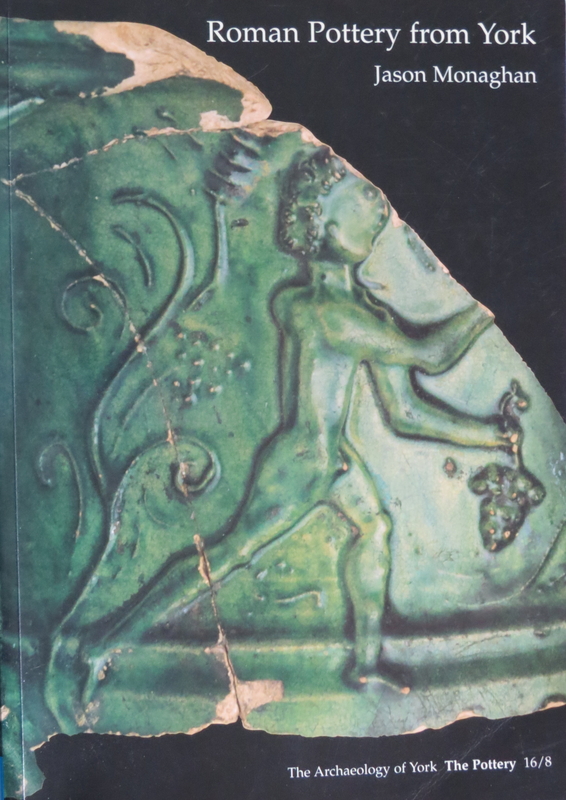 Dr Jason Monaghan was the Roman Pottery specialist for the York Archaeological Trust for 5 years during research for this volume. It includes a typology and fabric series for York, extensive references and specialist reports. Full quantitative analysis is backed up by charts and maps.